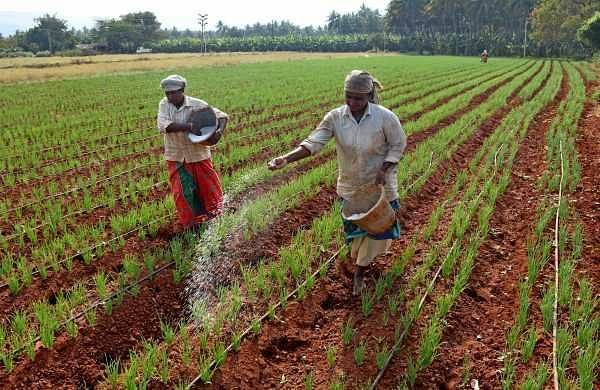 NEW DELHI: The government Monday decided to extend the duration of the New Urea Policy from April 1 this year till further orders to ensure smooth supply of nutrients to farmers. In 2015, the Union Cabinet approved a comprehensive New Urea Policy-2015 for the next four financial years. The policy is aimed at maximising indigenous urea production and promoting energy efficiency in urea units to reduce the subsidy burden on the government. India imported around 59.75 lakh tonnes of urea in 2017-18 fiscal year to meet the domestic demand. The country produces around 250 lakh tonnes of urea annually.